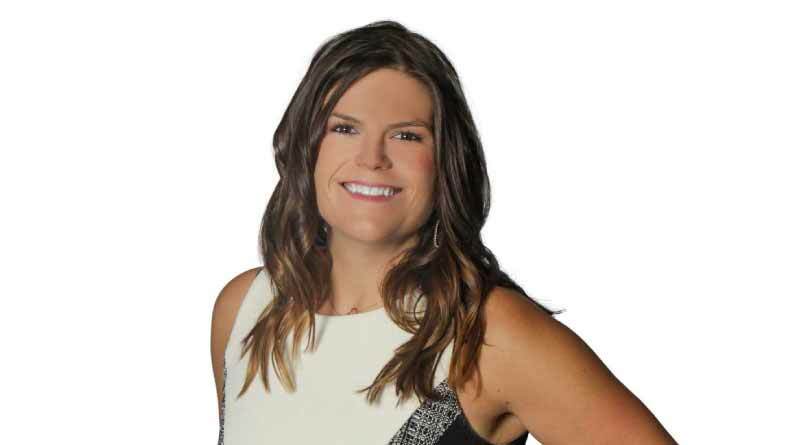 Alpine Mountain Ranch & Club, an exclusive, 1,216-acre land preservation community located in Steamboat Springs, Colorado, is pleased to announce the appointment of Brittanny Havard as Director of Marketing and Public Relations. Havard brings extensive marketing and real estate experience to the team, having previously led the public relations efforts at LIV Sotheby’s International Realty, the #1, top producing Sotheby’s International Realty affiliate in the world by sales volume. There, Havard served as the Director of Communications and delivered powerful results, managing the strategic marketing and communications strategy for the firm’s 15 offices, which span Denver metro, Boulder, Breckenridge and the Vail Valley. 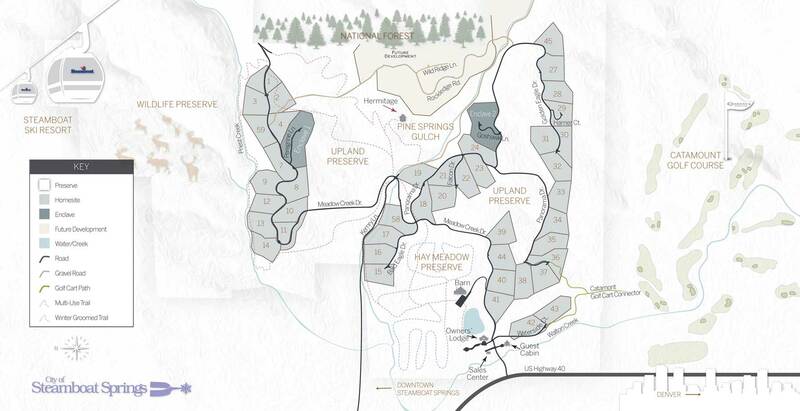 Havard will join Alpine Mountain Ranch & Club to further the marketing, public relations and overall operations strategy of the community, elevating the development’s sales and marketing efforts. She will employ a strategic marketing approach at Alpine Mountain Ranch & Club in Steamboat that is similar to the one she executed during her tenure with LIV Sotheby’s International Realty. At LIV Sotheby’s, Havard led the Marketing and Public Relations Strategy for several high-profile real estate projects, including the marketing launch for West Creek Ranch, a $149 million land and estate property, listed by the brokerage, located in Gateway, CO. The property is owned by John Hendricks, founder of the Discovery Channel. Additionally, she executed the public relations strategy for the sale of 107 Rockledge Road, an 11,509-square-foot ski-in, ski-out residence once owned by Denver socialites Vernon “Moose” Taylor and his wife Ann Bonfoey Taylor, who are known for putting Vail on the map as the world-renowned Colorado resort town it is today. The $23 million sale set the record for a single-family home in the Vail Valley. 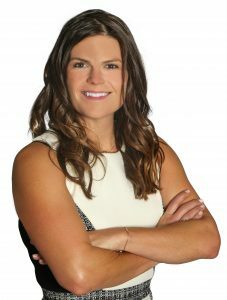 Havard and her team at LIV Sotheby’s International Realty were the recipients of numerous awards, including LuxuryRealEstate.com’s, “Best Print Marketing” and “Top Video Strategy” award in 2017. Sales at AMRC entered 2018 strong, with two recent, 5-acre homesite sales; Lot 28, closed at $1.5 million, in March, and Lot 29, selling at $1.7 million, in January. AMRC’s 5-acre homesites are currently priced from $1.5 million, with several available homes under construction, priced from $4.5 million. The newly named, Alpine Mountain Summit Club, located slopeside of Steamboat Ski Resort, at One Steamboat Place, offers members year-round access to five-star amenities and luxury services, including ski valet, private lockers, dining and drinks, fitness center, spa and pools. Additional ownership benefits and amenities at Alpine Mountain Ranch & Club include 900 acres of wildlife preserves and open space, an Owners’ Lodge, Guest Cabin, concierge services, fishing lake, private fishing on the Yampa River, equestrian facilities, a private backcountry retreat and five-miles of trails. For more information, contact Bob Dapper, Director of Development, Alpine Mountain Ranch & Club, at 970-846-4333, or visit www.alpinemountainranchsteamboat.com.